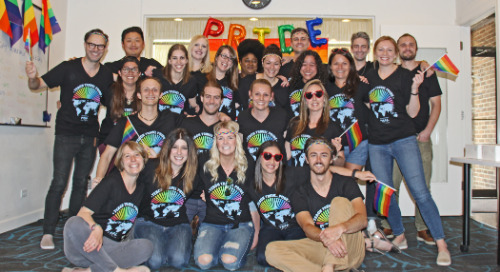 Check out top resources and stories from our LGBTQ+ alumni teaching English abroad. 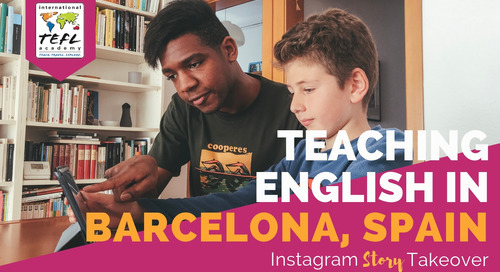 Looking for an LGBTQ friendly location to teach English abroad? 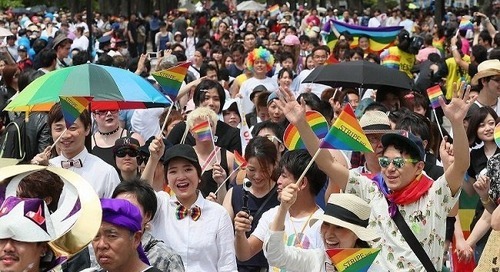 Here are a few LGBTQ friendly locations that offer a market for teaching English abroad along with some helpful resources. 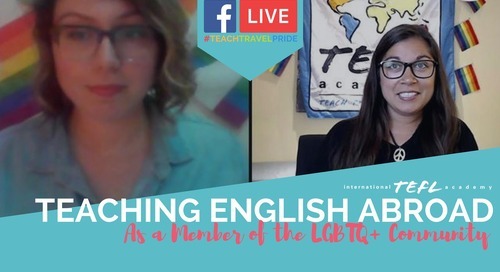 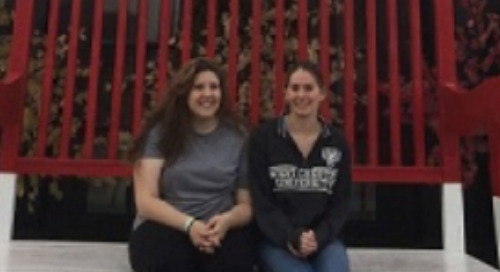 Get a firsthand account on teaching English in Daegu, South Korea, as a member of the LGBTQ+ Community from International TEFL Academy alumn, Lauren Devan. 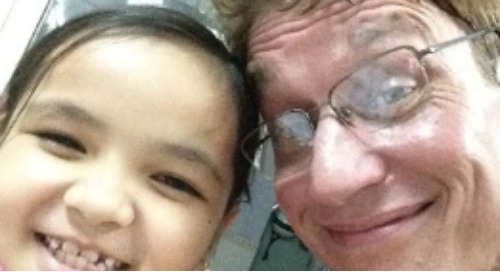 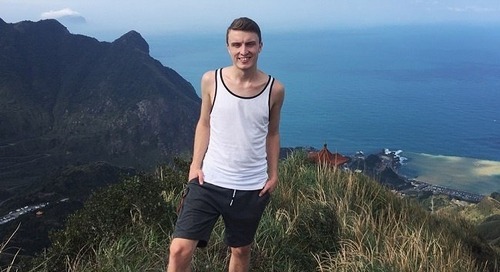 Get the scoop on teaching English in Ho Chi Minh City, Vietnam, from LGBTQ+ Community member and International TEFL Academy alumn Alan Polasky. 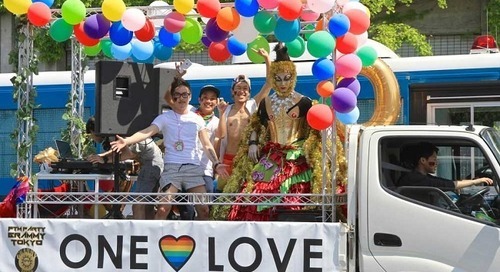 LGBTQ+ Community member and International TEFL Academy alumn Bart shares his experience teaching English in Kyoto, Japan. 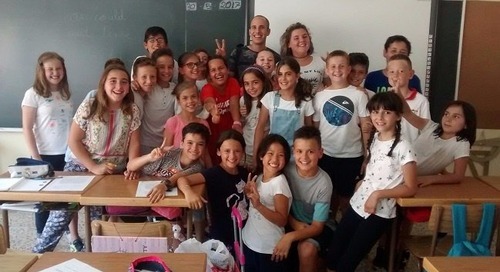 International TEFL Academy alumn and LGBTQ+ Community member Caitlyn talks about her experience teaching English in Hungary. 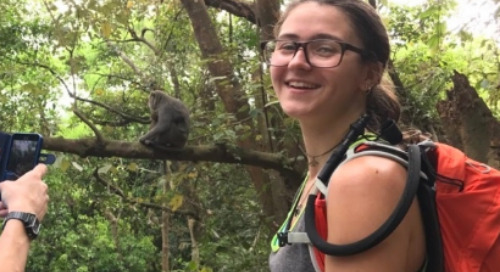 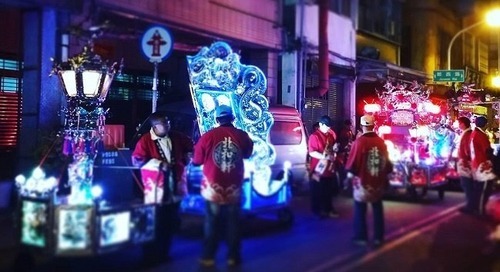 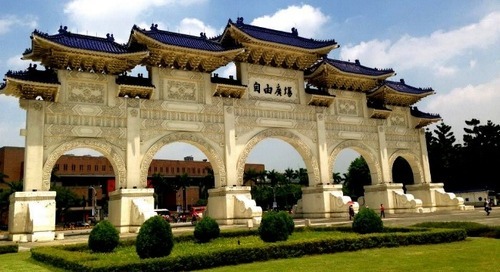 International TEFL Academy garduate Jassira Vardak shares her experience teaching English in Taipei, Taiwan, including her daily schedule, finances, social life and more. 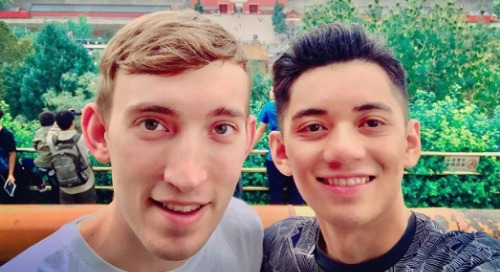 LGBTQ+ Community member and International TEFL Academy alumn Seth Borden shares his experience teaching English in Shanghai, China. 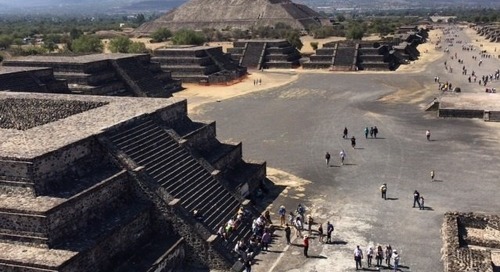 International TEFL Academy alumn Jacob Poulos talks about his experience teaching English in Guadalajara, Mexico. 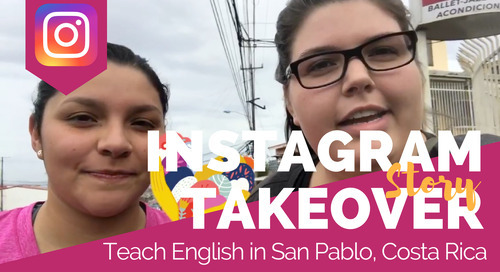 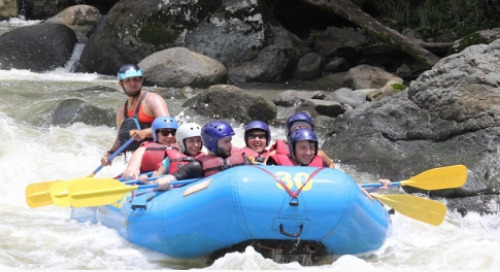 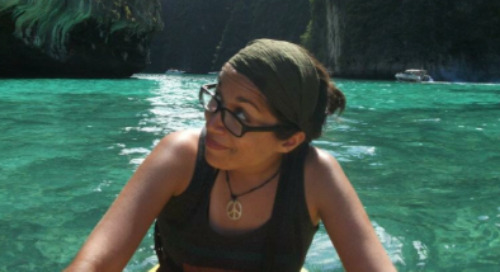 International TEFL Academy alumna Jennifer Maneja talks about her experience teaching English in Cuenca, Ecuador. 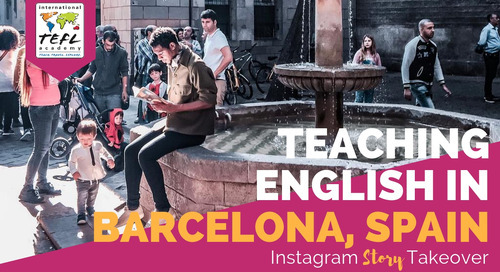 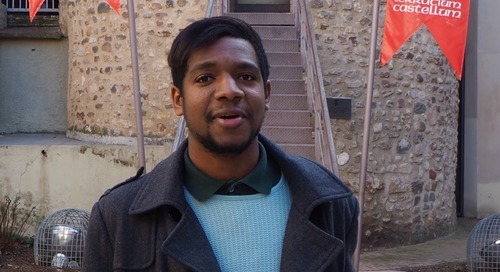 International TEFL Academy alumn Alain Saleh talks about his experience teaching English in Zaragoza, Spain on a youth mobility visa.